Eastern Mojave Vegetation Rear 3/4 view. 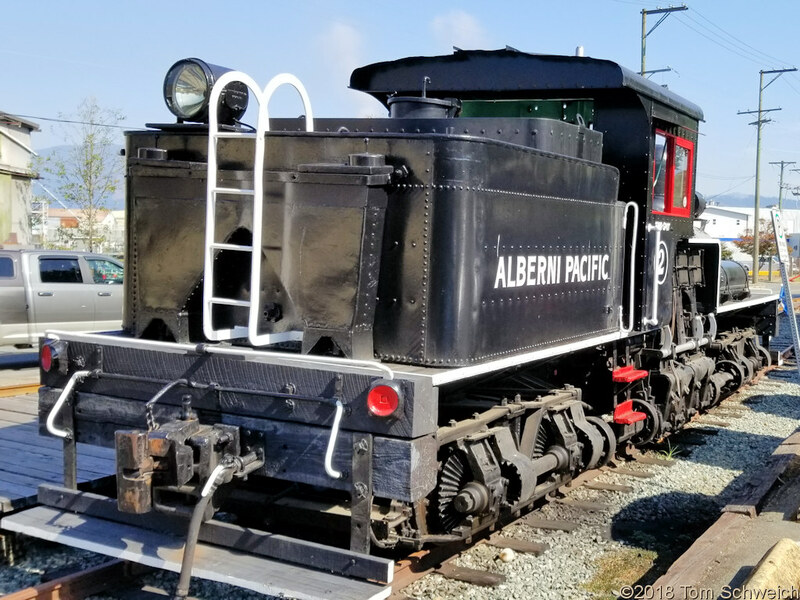 Kingsway Avenue, Port Alberni, British Columbia: Alberni Pacific Railway. Field Notes: 27 Aug 2018. Other photos about Geography - British Columbia or Port Alberni.